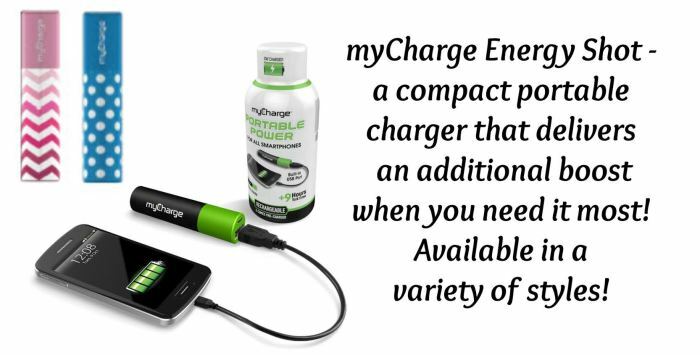 Today’s post as been brought to you by the folks at myCharge- a lovely company that is solving one of my biggest pain points- an iPhone that is running out of battery when I’m on the go with the kids. 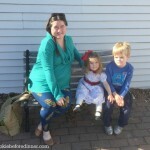 Even the most organized Mom will tell you things can change at the last minute, and Moms of all people can’t afford to run out of power…we mean for your phone or tablet, of course! 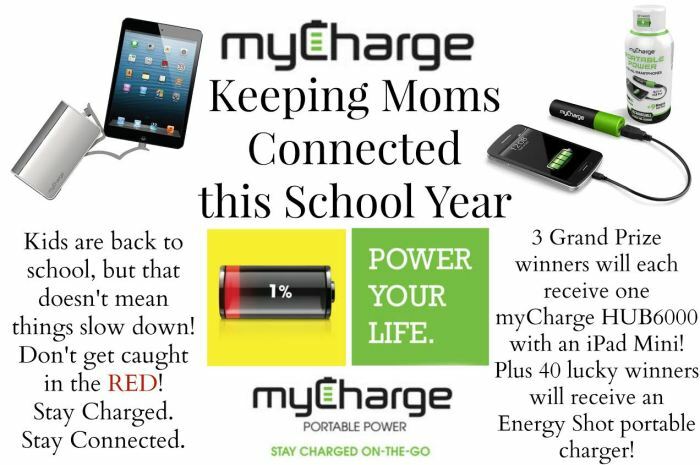 myCharge knows how important it is for you to stay charged and connected all day – and all school year – long, so they’re giving the gift of portable power so you’re never left in the red!